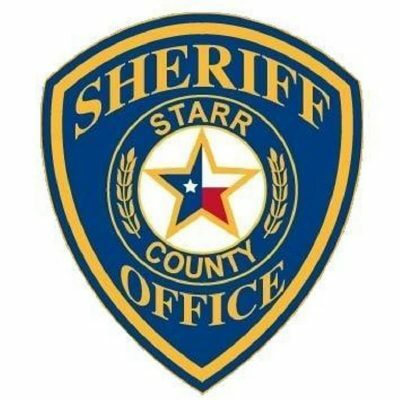 The Starr County Sheriff’s Office main phone line is back up Wednesday, after experiencing outages Tuesday. Its 9-1-1 line is also in full service. The sheriff’s office can be reached at (956) 487-5571. This story was updated at 1:45 p.m. July 4, 2018.